Just a few days back, Qualcomm has announced its first 7nm chip. However, this is not the last thing we are hearing from the company. 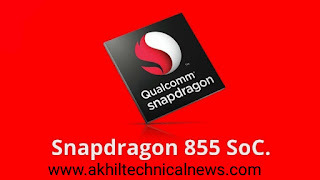 It is also revealed that the company can manufacture Qualcomm Snapdragon 855 chipset with this 7nm process. Apart from this, we all know that Snapdragon 845 has been built with a 10nm process. However, this chipset is being said to be more powerful than Snapdragon 835. If we compare these two i.e. discussing snapdragon 845 and Snapdragon 835, then both of them consume 10% and 15% power respectively. This means that snapdragon 845 consumes some power. Qualcomm Snapdragon 855 is a chipset coming in 2019, and reportedly TSMC can build it. Apart from this, it is also clear that X24 modem can be used in Snapdragon 855 only. It is also revealed that the X24 LTE modem has also been manufactured by this company, but so far Qualcomm has not provided any information about this. Now it will be very hard to see how powerful this new processor is, and whether the X24 modem is used in it. However, if TSMC handles this project, it can be said that it will come with 40% power reduction compared to a 10nm process. Apart from that, it will have 37 percent more effective performance Significantly, Qualcomm says that the new X24 LTE modem can reach the theoretical speed of 2Gbps, which is a significant improvement in the theoretical speed of 1.2Gbps achieved by the X20 LTE modem. It is very likely that the X24 LTE modem will get a home in the next premium mobile chipset from San Diego-based company. Let us tell you that for the next 6 months, smartphones will be launched with Qualcomm Snapdragon 845. 7nm tells the half-pitch measurement of the nodes in the chip. In other words, if you want to measure the distance between the node and its nearest node neighbor, and this measurement was 14 nanometers, then 7nm is a half pitch. 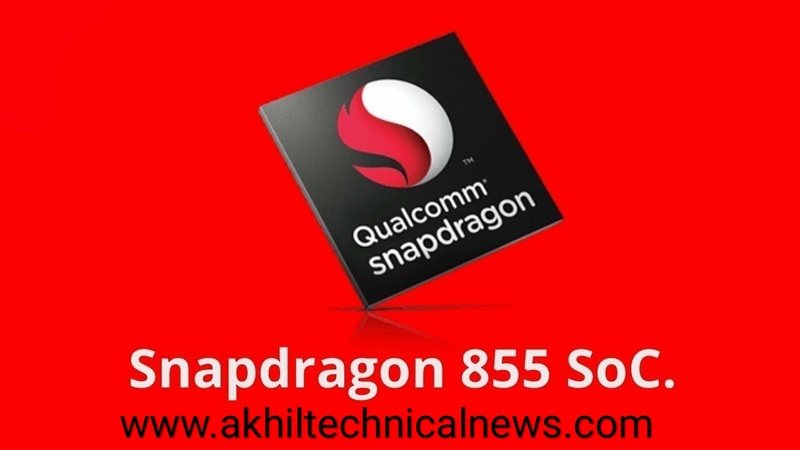 According to the source, Qualcomm has not officially announced it yet, but the brand's manufacturing partners say SnapDragon 855 will be the world's first 7nm SoC. The new SoC company is also expected to come with the X-24 LTE modem, which can support up to 2Gbps LTE speed.